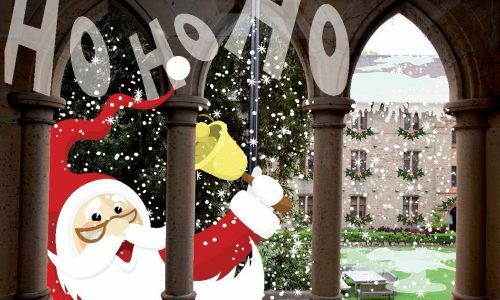 We wish all our students, parents, alumni and friends a wonderful Christmas and a happy an healthy New Year. It has been another busy year at the College and our students have achieved some outstanding results, academically, in sport and cultural pursuits. 2016 is a significant year for the College, as we will celebrate our 90th Anniversary. Look out for the latest SANCTA magazine which has all the details and information about the celebrations and how you can be involved. We hope to see you at one or many of these events next year.